On Sunday mornings we run a children's programme called "Kidzone". Typically the children will go out around 10:30am after some singing and sharing with the whole Church family. 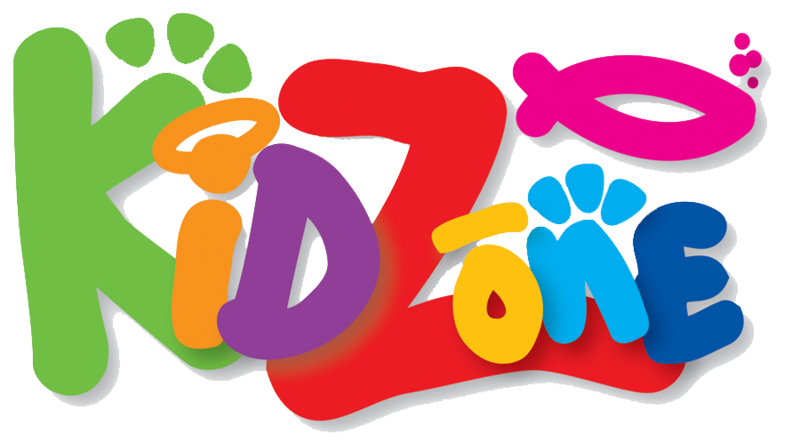 Kidzone is a classic Sunday School style programme where children are encouraged to grow in their knowledge and experience of God - Father, Son and Holy Spirit. Kidzone is run by a dedicated group of volunteers and the children really enjoy the interactive nature of the different material that we use. NOTE: Kidzone only runs in school term time. During school holidays there are activity sheets available from the Kids Corner at the rear of Church and we encourage children to participate in the full worship service. There is a Creche available in a room adjacent to the main auditorium. The creche is for preschool children and their parents/carers. Although it is not supervised as such, there are often opportunities for parents to share the care of the children so that some can participate in the worship service. There is a window and sound link to the main auditorium from the creche.